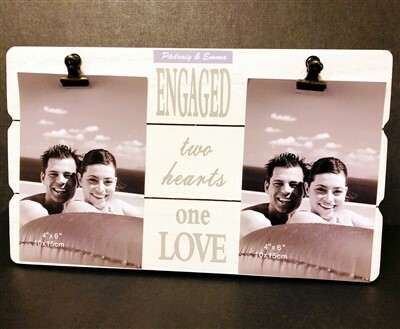 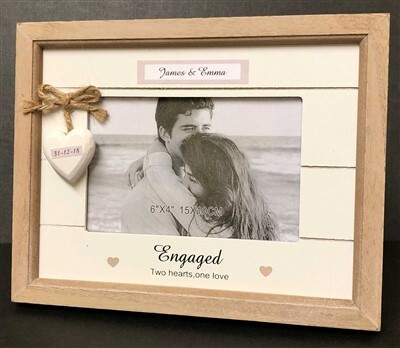 Bumblebee Creations has the Engagement Photo Frame perfected. 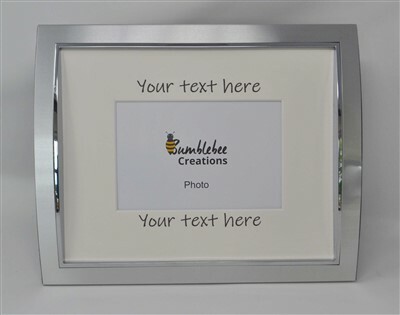 A choice of frame sizes, with a choice of designs, personalised to your taste, results in yet another winner from the Bumblebee Creations team. 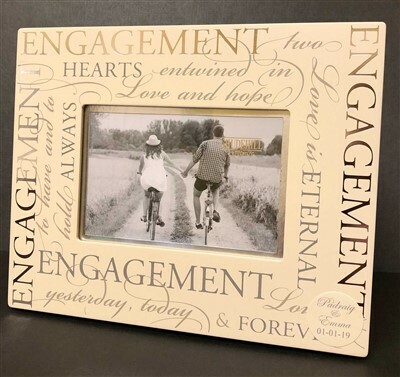 These gifts are unique, special and always welcome from the new couple. 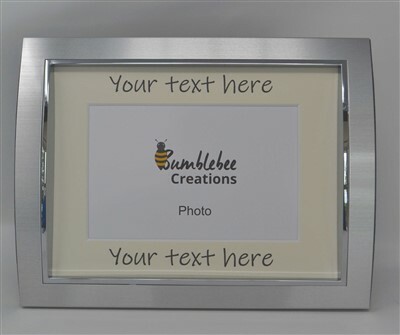 Please choose from the samples provided or contact us if you have any further requirements which we will be happy to assist with. 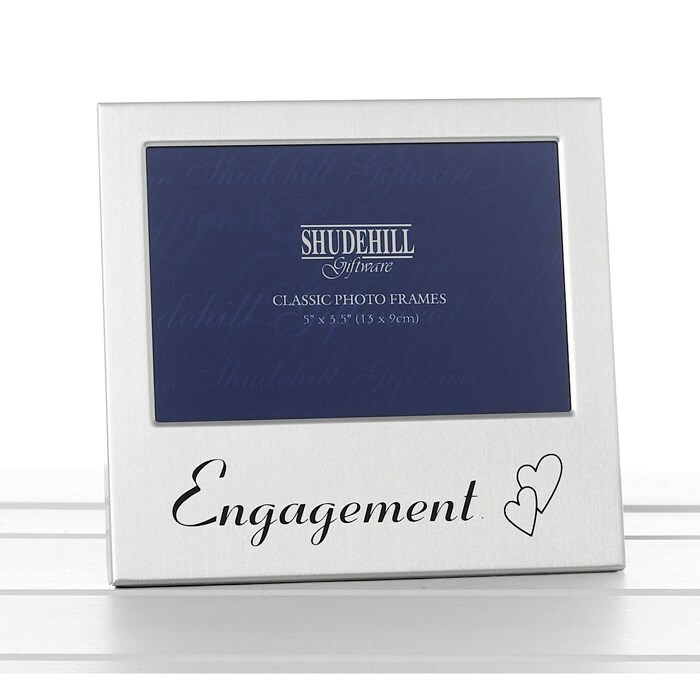 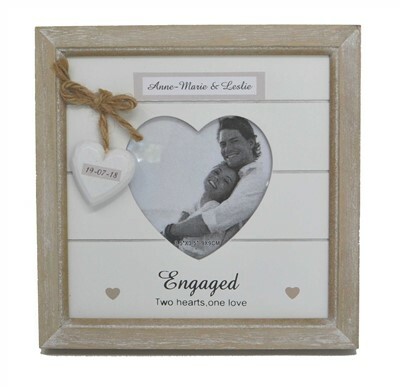 Our photo frames are ready to hang in a neutral frame colour.